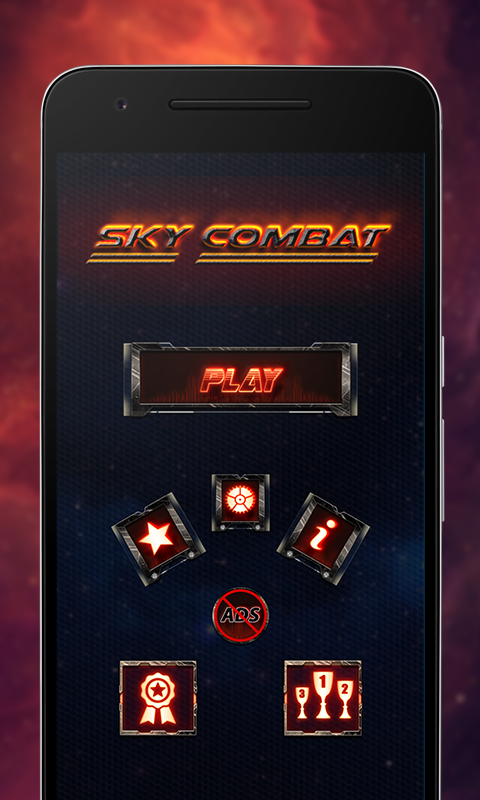 Sky Combat game allows fighting in the sky. 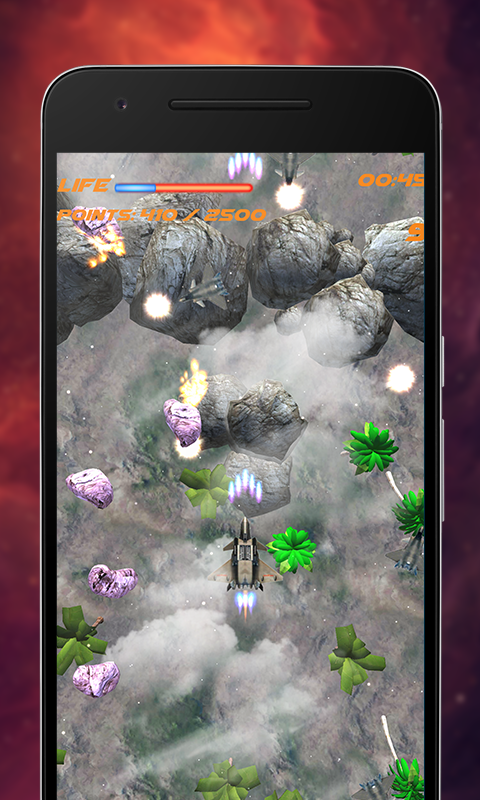 this game is a very fast fighter plane game with nice Sound and music is very attractive, Start your war, Destroy all enemies, Show your battle skills and fight in your ways to victory and become the strong sky battler. 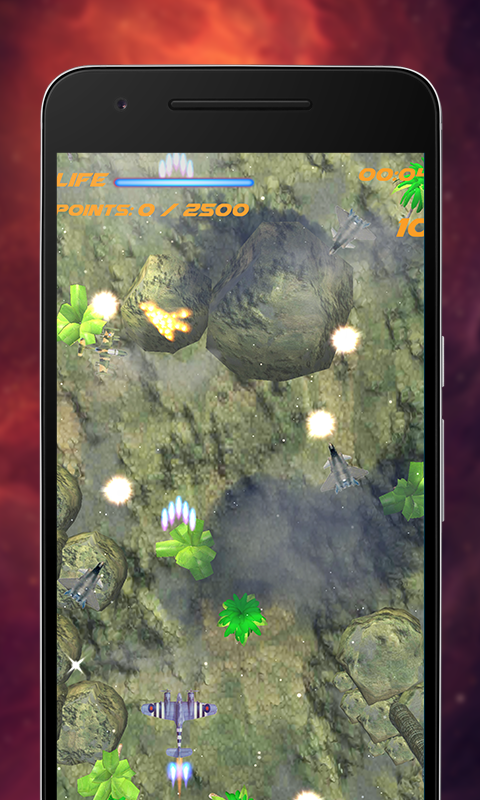 Let’s pull the enemies out of your base Locate the enemy, and take ‘em out without getting you shot down!. Aim of the game is to shoot the enemy. 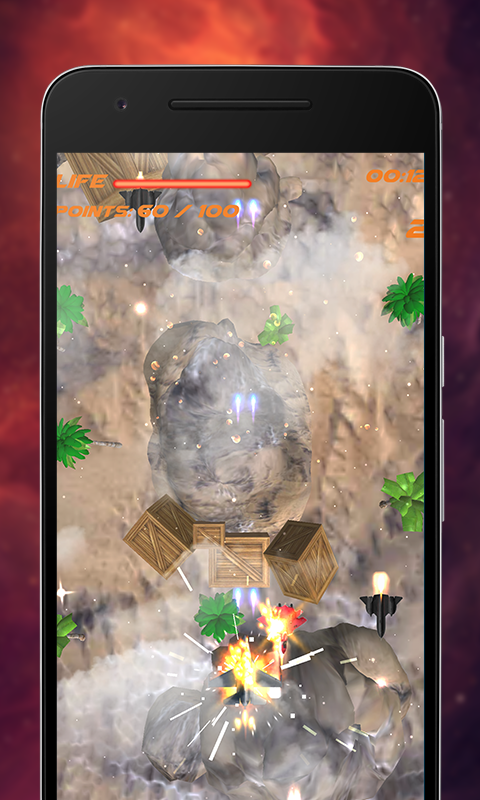 Shoot as many as enemies and get the points in war.get Experience points earned by destroying enemy Have as much in on your hands Be a war legend and be careful because enemies can come from anywhere and it will take shoot you and your health became decreass and will kill you. 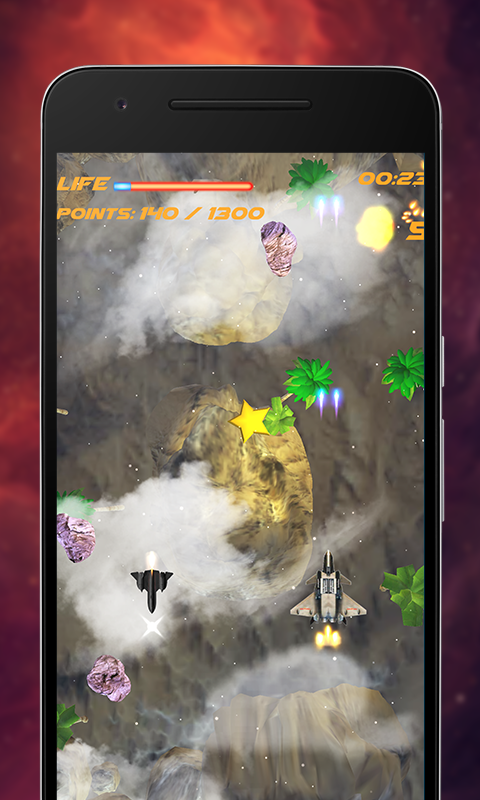 if you collect points which you get in as per levels then you jump to next levels. 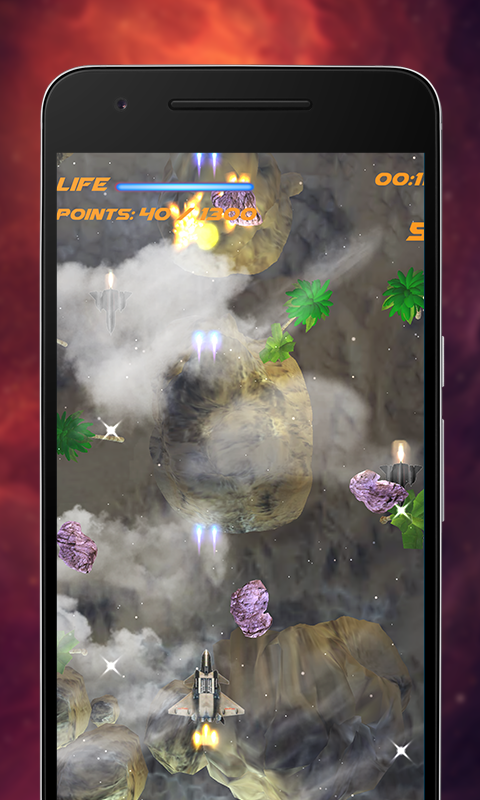 The game is made with Unity C# and optimized for iOS and Android devices. 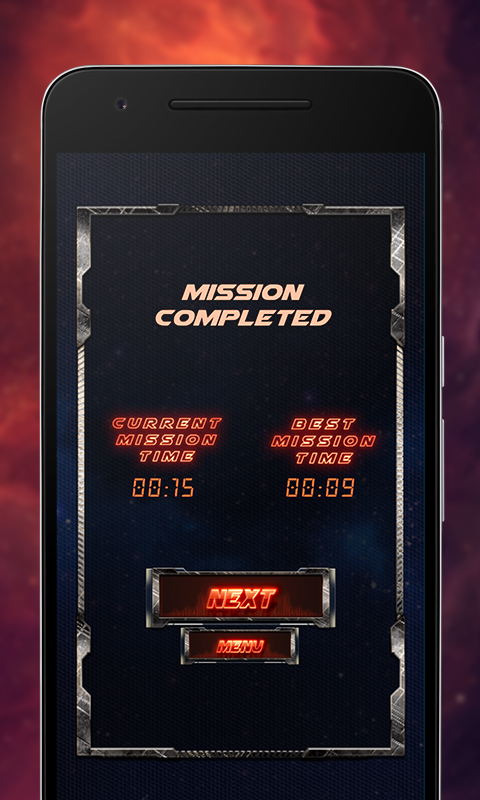 This template provides you a full-featured, ready-for-release game source code that you can customize and build your own game in no time!. In order to improve customer support all future questions related to this subject please write us on our Email: frontinfo99@gmail.com Support requests in the item comments will not be taken into account.